• A part-time course taught over 17 weeks. •Next runs Spring Semester 2020 (Jan-May). 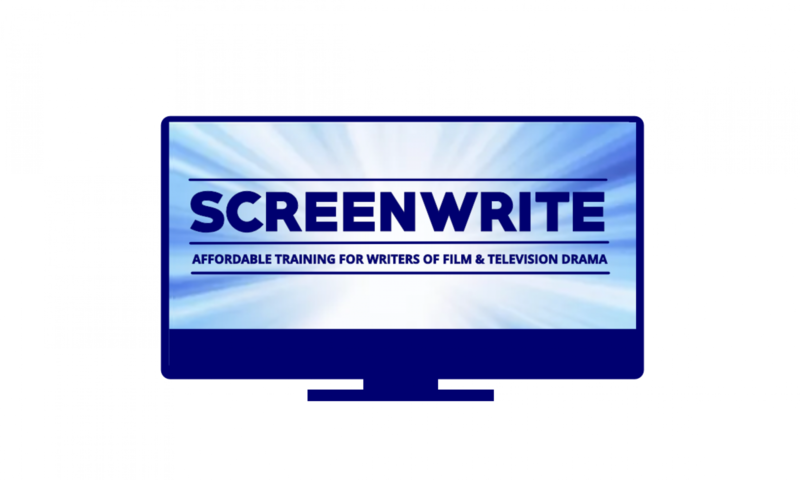 • Suitable for writers with some professional or proto-professional* experience or who have completed some other screen writer training (including ScreenWrite 101 or 103). Each student will write a 90-120 minute ready-for-market feature film. Evidence of professional or proto-professional writing experience or previous screen writing training (including ScreenWrite 101/103). • The classic 90 minute feature film – what it is and how it works. • What next? Getting Your Script Read.